Capabilities Statement for Athelas Institute, Inc. Founded in 1976, Athelas Institute, Inc., a certified 501(c)(3) non-profit human services agency based in Columbia, Maryland has been providing specialized programs to adults with intellectual / developmental disabilities. Recognized as a leader in our field, Athelas pioneered programs such as residential services, individual support services, and specialized day programs for individuals with severe brain injuries, dually diagnosed individuals and individuals with autism. The Athelas Document Destruction and Recycling Center has been in continuous operation for almost 40 years and has evolved to deliver on the current requirements for confidential records destruction on the Federal, State and local Government level, as well as, for private business. 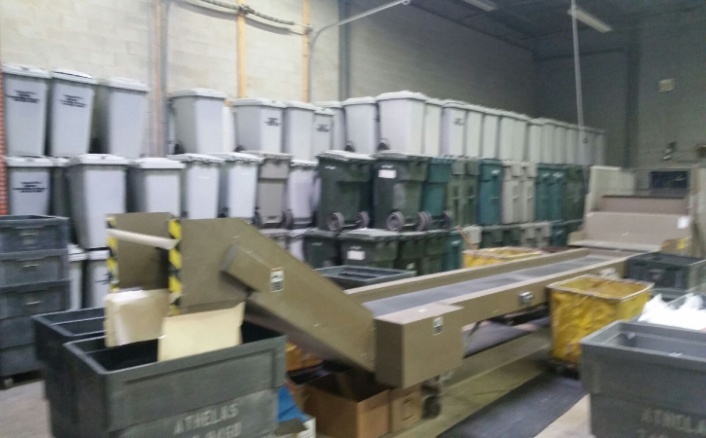 In addition, the Athelas Document Destruction and Recycling Center has proudly and continually provided employment opportunities for individuals with developmental and intellectual disabilities. 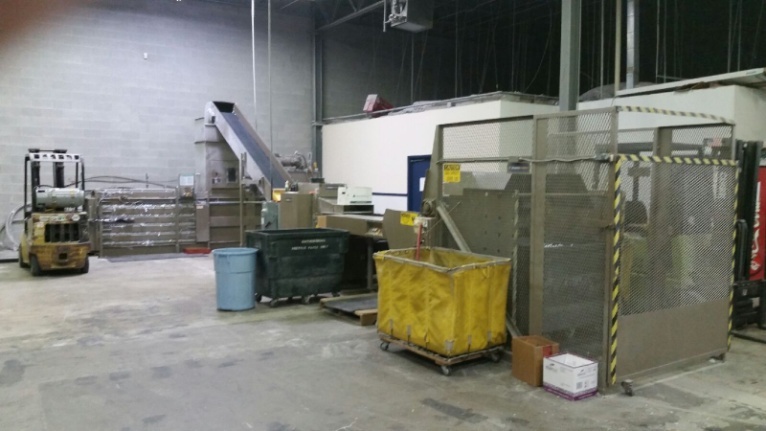 Provide on-site collection and off-site secure document destruction (shredding) services. 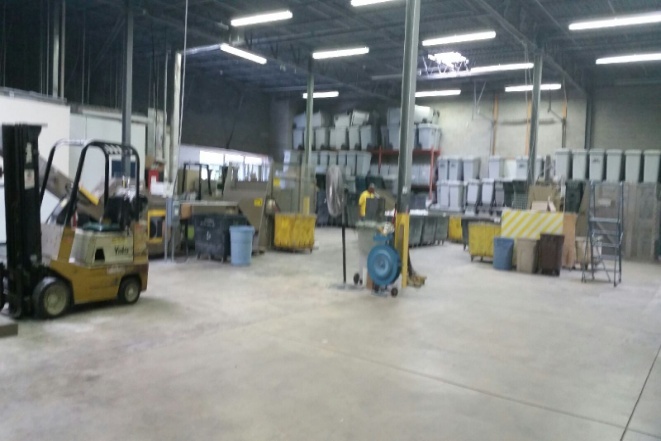 Can do large one-time purge of archived records or on-going, regularly scheduled pick-ups and rotation of secured containers we provide. Service Area: Primarily in Maryland, Northern VA, Washington DC. 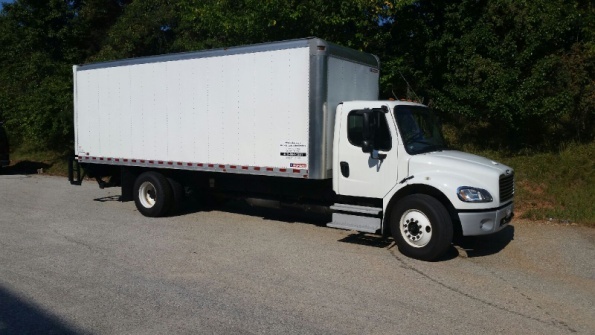 Other locations (like Metro Philadelphia, PA or Wilmington, DE) are possible and will be considered on a site-by-site basis, taking into consideration the tonnage and viability of service. We can help you meet your corporate security guidelines for protection and proper destruction of customer and employee confidential information. Always competitive pricing, often 5-10% below our competitors, while providing superior customer service. Meet Federal standards for secure facility, including background checks for all employees working in the facility. Continuing service to a wide-variety of long-standing customers, including Federal and State Agencies. Work diligently with our customers to establish delivery and pick-up schedules and determine the best solutions for you, while meeting all contract requirements. We provide secure chain-of-custody and we provide a “Certificate of Destruction” along with our invoicing. In business and actively engaged in our local community for over 40 years. Have continuously employed individuals with intellectual and developmental disabilities, who are capable and eager to work, are paid a competitive wage, and contribute to helping the environment. Internal Revenue Service (various locations in DC and MD). Held 5 year contract. Lockheed Martin (at main site in Gaithersburg, MD). Held contract for 25 years.